Renting as a college student can be very different than renting as a conventional renter. For starters, location is even more important than usual. To make matters worse, there is a clear leasing cycle with student apartments in Lubbock, and if you miss it, you can be left behind. 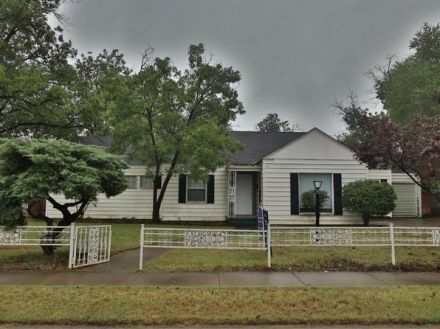 If you’re a student looking for Texas Tech off-campus housing, you’ll want to start your hunt upon returning back to classes after winter break. The number of housing searches begins to soar in the month of February, and as the spring semester continues, so does the number of people looking for an apartment near campus. April is the peak month, so we suggest trying to have your housing situation established by then if you want the best place! The houses in Tech Terrace always go first, so make sure you act fast if you're planning on living with a group in a large bedroom coutn house. The earlier you start looking for student apartments near Tech, the less stressed out you’ll be. But the recent boom in luxury student housing complexes has added a lot more bedrooms to the market, which is always a good thing for students. If you're trying to find a one bedroom or studio, you should be able to find an apartment near Texas Tech throughout the second semester. Renting in Lubbock near campus is pretty affordable. Living alone in a one-bedroom apartment near TTU will cost you the most monthly. If you opt for a studio over a one-bedroom you can save even more money than you would living with one other roommate. To save the most money, look into a three or four-bedroom place with some roommates. 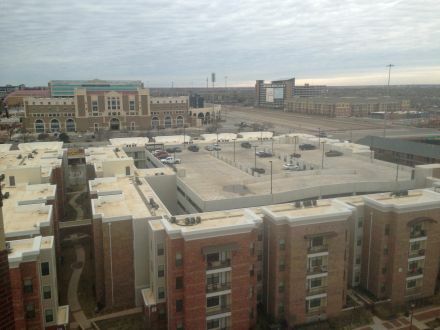 Near the Texas Tech campus, there’s a huge variety of apartments and houses, new and old, so if you want something specific start looking sooner rather than later. With almost 30,000 students, Texas Tech is a gigantic public university in Lubbock, Texas. The school is big on football, but with so many students there is a huge variety of interests and activities. Learn more about the school and neighborhoods of Lubbock Texas before zeroing in on your next apartment near Texas Tech today! One thing that Texas Tech students like to do is head to a nearby eatery or bar for some food and drinks. There are several restaurants near campus where you can enjoy a good meal while taking advantage of student-friendly discounts. The Depot District and Broadway house are popular hot spots. Next time you need some grub or a pint near campus check out one of these places! Floating down the lazy river and relaxing in the hot tub at the leisure pool in the rec center is a popular pastime for Texas Tech students. Beyond that, the rec center provides a place for students to work out, use the multiple sports courts, climb the rock wall, and join in on dozens of different club and intramural sports. Students will often head to Palo Duro Canyon for a weekend getaway of hiking, biking, and camping. 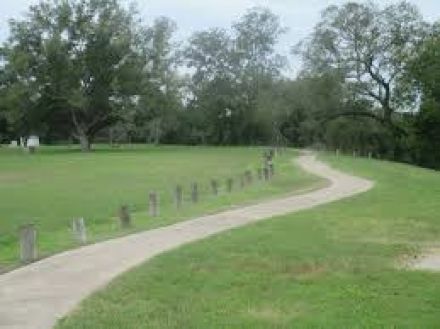 Nearby Mackenzie park is a large park and has a golf course, amusement park, and jogging and horse riding areas along with an amphitheater. The community surrounding Texas Tech is all about football, even when it’s not football season. Every Saturday you’ll find students decked out in their black and red gear screaming out “Raider Power” to root on their team. Be sure to join in on the fun and tailgate a game, or every game for that matter! Near campus, hanging out at the leisure pool in the rec center is pretty popular. It’s free to all students and there’s a lazy river, slides, and even a 25 person hot tub to relax in. It’s the perfect place to have some fun before or after classes! If you’re a history buff then you’re in luck! Lubbock, TX is home to several museums and historical sites like the National Ranching Heritage, Buddy Holly Center, Silent Wings Museum and many more. If you’re an animal lover be sure to check out Prairie Dog Town. This spot houses the cute little prairie dogs where you can bring carrots and feed them. If you’re looking for a cool date spot or some Friday night plans check out the Stars & Stripes Drive-In theater. South Overton is a neighborhood on the rise and a lot of this growth has been in the student housing space making South Overton a great choice for Texas Tech students looking to save a little on off-campus housing costs. 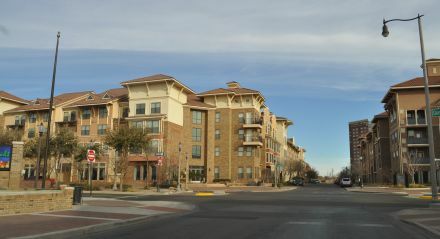 North Overton is one of the most popular neighborhoods in Lubbock, TX. Located just west of downtown North Overton is great for those who want the proximity to nightlife and dining without the hassle of crowded living spaces. Sitting right at the center of Lubbock, Heart of Lubbock is a great choice for Texas Tech off-campus housing because it’s so close to campus. The neighborhood is half attractions like dining and nightlife and half residential, making it ideal for college students and recent graduates. Maxey Park is bordered by Quaker Ave. to the west, 19th st. to the north, Indiana Ave. to the east, and 34th St. to the south. Primarily a residential neighborhood Maxey Park is home to it’s namesake, Maxey Park featuring a quiet lake to chill out at. Overton Elementary is also in the neighborhood.